What is the TMA Method Caputo Ippolito? 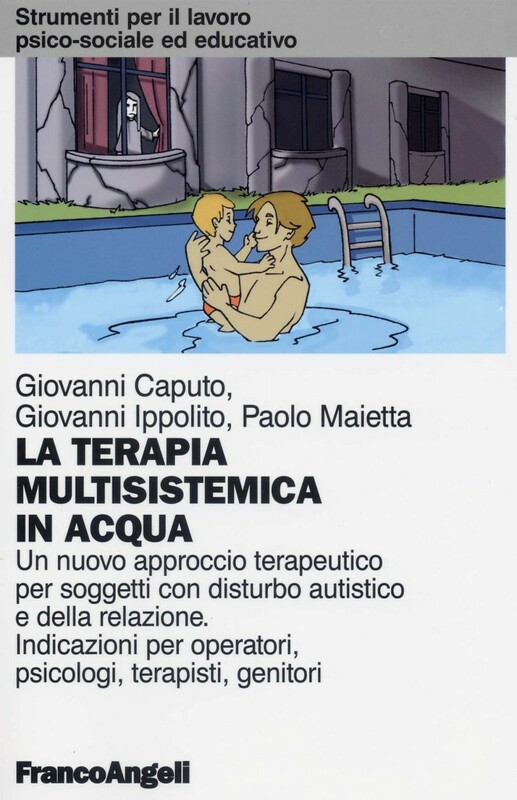 The TMA Multisystem Water Therapy Ippolito Caputo Method, is a therapy that uses water as an emotional, sensory, motor activator capable of pushing towards significant relationships those subjects with communication disorders, autism and generalized development disorders. TMA is multisystem because it evaluates and intervenes in the different functional systems of the child, that is, on the relational, cognitive, behavioral, emotional, sensory-motor and motivational systems. The Multisistemic Water Therapy (TMA.) Caputo Ippolito Method was launched with the aim of embarking on a global rehabilitation project, which particularly addresses relational, emotional and social integration aspects. The swimming techniques and the skills acquired during the intervention are used as a vehicle to achieve these therapeutic goals and subsequently implement the fundamental process of socialization and integration with the peer group. The result of more than 25 years of experience with children with autism spectrum disorders, generalized development disorders and other pathologies, this method was developed in Italy by two psychologists, Caputo Giovanni and Ippolito Giovanni. The latter is also the author – together with Gambatesa Maria Michela and Sanity Maria Lucia Ippolito – of the famous tale “Calimero and the Special Friend”, a didactic story written to improve the integration of autistic children at school. Children with autistic spectrum disorders and generalized development disorders, children retarded mentally and in their psychomotor development, those with anxiety disorders, attention deficit and hyperactivity disorder, reactive attachment disorder, specific water phobias, social phobias, behavioral disorder, provocative opposition disorder, psychosis, Down syndrome, motor disorders, childhood disintegrative disorder, relationship and communication disorder. 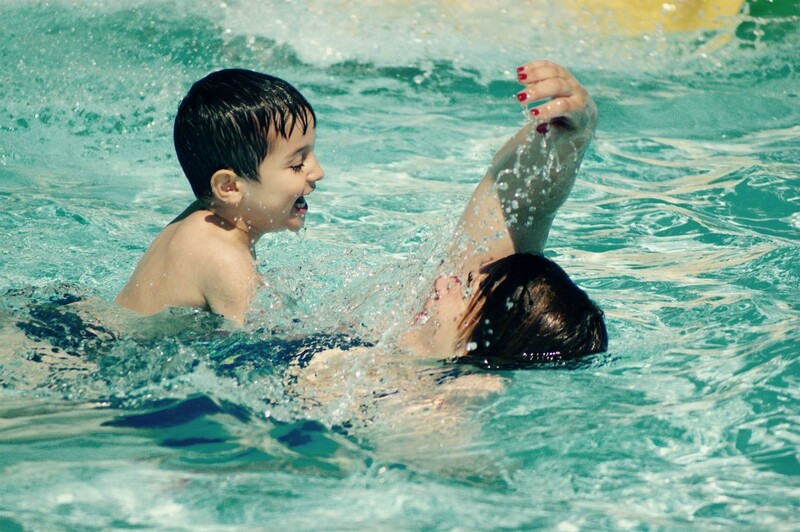 This kind of intervention in public swimming pools encourages the social integration of children with autism. In fact, children with disabilities will be able to attend swimming classes with their peers, supported by a method-based and periodically supervised operator. The treatment works through the planning of individualized human-based intervention and is aimed at re-education and modification of cognitive, behavioral, communicative, emotional and social interaction patterns. The intervention then acts or can act on the attenuation of symptoms, positively modifying communicational-relational processes, and inducing major internal changes (self-growth and development) in terms of behavior and social interaction. The methodology of this intervention is articulated through four phases (evaluative, emotional-relational, sense-natatorial, social integration), and uses cognitive, behavioral, relational and motor techniques. activities and interests that can be poor and stereotyped. The improvements we have identified belong to the communicative, relational, motor, cognitive and behavioral areas. The validity of the therapeutic course is ensured by the constant presence of a properly trained psychologist with the function of Supervisor together with TMA therapists and technicians. This book is a practical guide that provides answers to the needs of parents, practitioners (educators, therapists, psychologists) and to those who interact with children and young people with autism and relationship disorders. It offers a new perspective to those who for the first time approach a text dedicated to these topics and to those who, while familiar, want to know more about this new method of intervention. The text illustrates the Multisystemic Water Therapy (TMA), an approach which facilitates emotion management and social integration, encouraging re-education and the modification of cognitive, behavioural, communicative, emotional and motor skill patterns. This book, which represents the result of more than sixteen year experience with children affected by autism, generalized development disorders and other relationship pathologies, aims at introducing methodology, theoretical bases, practical techniques and the results obtained performing the Multisystemic Water Therapy (TMA). TMA is a therapy that, by using water as an emotional, sensory, motor activator, capable of pushing the subject with communication disorders and autism into a meaningful relationship, allows contact with children with social difficulties and little motivation to learn and therefore modify their dysfunctional behavioural patterns. All in a ludic environment, such as public swimming pools.